Chips! And Free Chips for You! 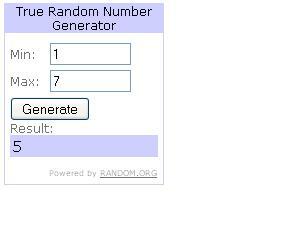 Update: Free chip winners have been chosen! Commenter #10 is Amber & commenter #4 is Shawna! Congrats, guys. Send me your contact info and I’ll pass it along to Shearer’s. I love chips. No – that’s an understatement. I really, REALLY love chips. I am totally serious when I say that if there were an entire chocolate cake in front of me and I had to choose between it and a bag of chips I would take the chips 99% of the time. And the 1% when I took the cake? Immediately upon finishing it, I would want – you guessed it – CHIPS. The Boy: Can I have some of those chips? Me: No – they are for the chip party. The Boy: Come on! Let me have some of those chips! Me: No – they are for the chip party! The photo doesn’t even clearly illustrate the sheer volume of chips – there were a TON. And man, were they good. Also – the silver bags were temporary packaging – in the stores, you’ll see pretty bags. First off, there were the classic potato chips – they sent us Classic, Rippled, Barbeque, and Sour Cream and Onion. They were all good, but Rippled seemed to be the favorite. The BBQ chips are really good, too – the flavor is just right – lots of it, but not overwhelming. And the thing I love best about the “non-flavored” varieties is that they had just the right amount of salt. Unsalted is too bland, but many brads use WAY too much salt. These were just right. And the extra-awesome thing about Shearer’s potato chips is that they have recently been revamped – they are now made with 100% High Oleic Canola Oil, which means no trans fat. If I am going to eat chips like the crazy chip-lover that I am, it’s nice to know they are a little more healthy now! They also sent along some of their non-potato chips, like Riceworks and Shapers. Riceworks are made with brown rice and they are YUMMY. We tried the Sweet Chili, Parmesan and Sun Dried Tomato, and the Sea Salt. A couple of people liked the Sea Salt best, but I couldn’t get enough of the Sweet Chili. I like that these are a healthy snack that are still packed with flavor. All of the flavors went well with the dips we had (hummus, French onion, and some kind of cheddar and bacon). They have a couple more flavors, and I intend to try them all. Because in addition to being delicious, these snacks are all natural, with no preservatives or artificial colors. They are low in saturated fat, have no trans fat and are wheat and gluten free. They have no cholesterol and they have 33% less fat than regular potato chips. Lastly, we tried the Shapers, which are whole grain chips. They are packed with nutritious fiber and whole grain (obviously) – each serving has 19 grams of whole grains, so they are hearty as well as delicious. And they have no (or low in the case of Cheddar) saturated fat. What surprised me about the Shapers is how light and crispy they are. Some brands of whole grain chips are thick – more like a tortilla chip – but Shapers were thin and crispy like a potato chip. So you can get the “feel” of a potato chip with the nutrition of a whole grain chip. These were my favorites. We tried the Sea Salt and the Black Bean and Salsa flavors. And let me tell you, after a couple of the Black Bean and Salsa ones, I grabbed them, ran from the room and hid in a corner, threatening anyone that got too close to me and my Precious…I mean Shapers. I loved them THAT MUCH. I can’t wait to try the additional flavors of Cheddar and Cinnamon. Especially the Cinnamon, because dessert chips? I am IN! Anyway, thanks to Shearer’s for the opportunity to try out some yummy new addictions snacks. We all had a great time and everyone (even the camera shy who don’t want their photos published) agreed that we would be buying more in the near future! And now I have something for YOU. 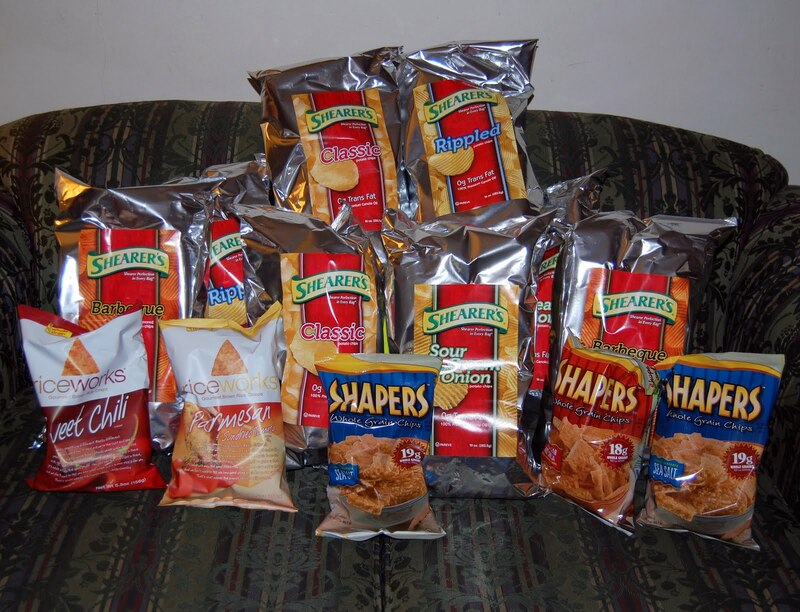 Leave me a comment and tell me what your favorite snack is, and I will randomly select TWO winners to each receive 5 bags of Shearer’s chips! It’s party season now, so I am sure these could come in handy. Or you could hide them from all those vultures and keep them all for yourself. Either way – delicious! 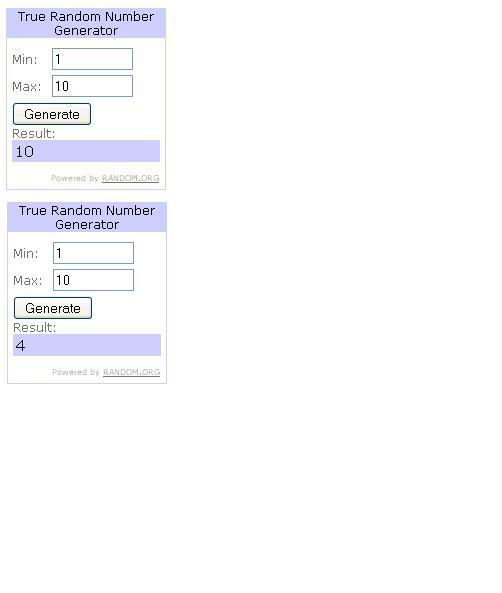 I’ll draw the winners on Friday. And now the legal stuff: Shearer’s provided the chips and a grocery gift card for me to throw a chip party, but they had nothing at all to do with what I have written. My crazy, obsessive chip-love for Shearer’s is all mine. Back in July, when I participated in Do Good Day, I thought, Hey – this 77 Kids company is pretty awesome. I wasn’t 100% sure if their willingness to do such a charitable deed was purely charitable, promoting themselves, or a little of both. But regardless, it was pretty awesome. After the event, we got to go to the grand opening of the store and talk to some of the people from the company. When they told us that 77 Kids planned on staying active in local charities, I thought “Sounds good, but time will tell if they really follow through” (what can I say, I’m cynical). So I was very pleasantly surprised to find out that 77 Kids has followed through with their promise. 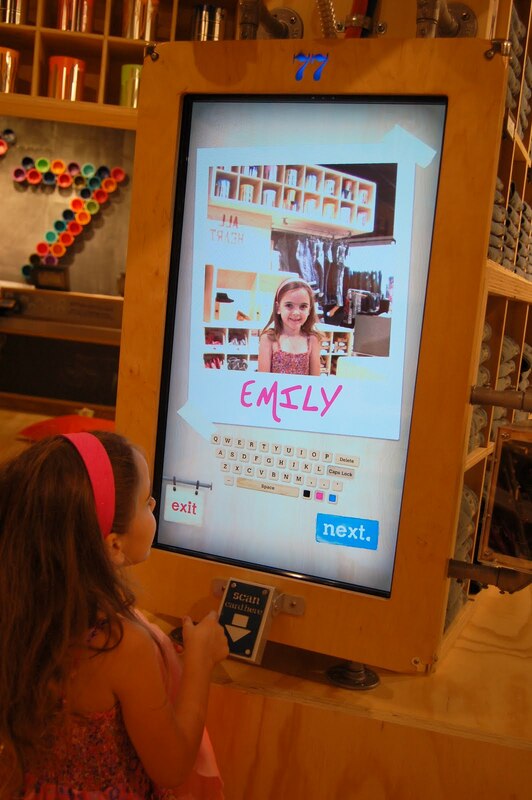 Right now, in all the 77 Kids stores, they are asking for donations – for as little as 77 cents, you can purchase a snowflake, write you wish on it, and hang it on their wish wall. And every cent of the donations is going to Children’s Hospital. Your local children’s hospital. The money is staying right in the communities in which it was donated, which I LOVE! (Especially since Pittsburgh is one of the most giving cities around. Now here’s the really cool part. Let’s say you don’t have a 77 Kids nearby (or you do, but are looking for an additional way to help). 77 Kids has set up a website where you can make a snowflake. It’s addictive – I can’t stop making them. 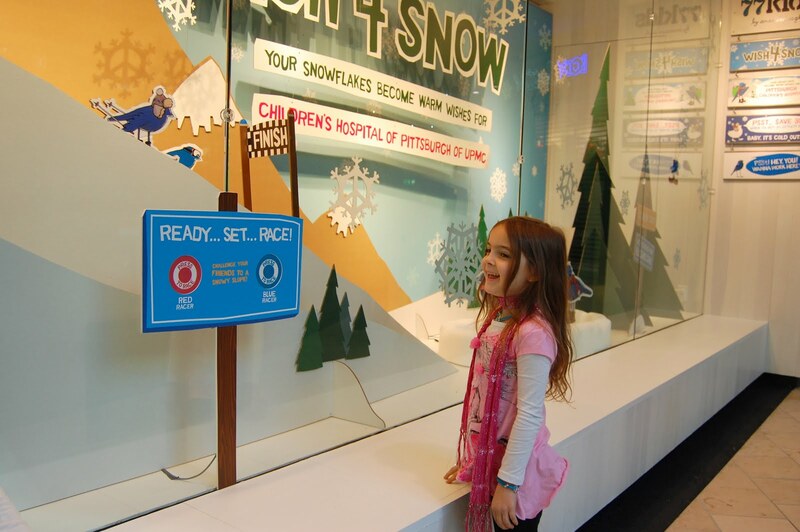 In addition to the donations received in store, 77 Kids has pledged that if we can get 100,000 snowflakes made, they will donate an additional $25,000! There is no limit to the number of snowflakes you can create – you only have to register once and you’re all set. So go make some, have your kids make some (it’s a great way to occupy them while you do dishes. Or vacuum. Or read. Or drink a glass of wine. Or two), have your family make some, you’re your friends make some. And while they are doing it, you’ll be helping sick kids all around the country! And you could be helping yourself a little too. 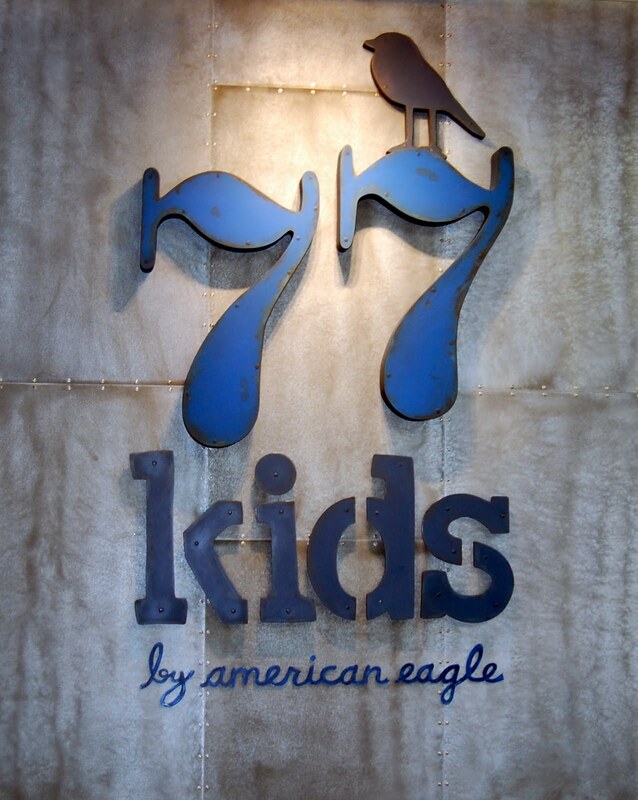 Because 77 Kids is giving away a gift card every day, plus a grand prize at the end of the promotion. And they have kindly given me a $50 gift card to give to one of you! You can use it in the store or online. 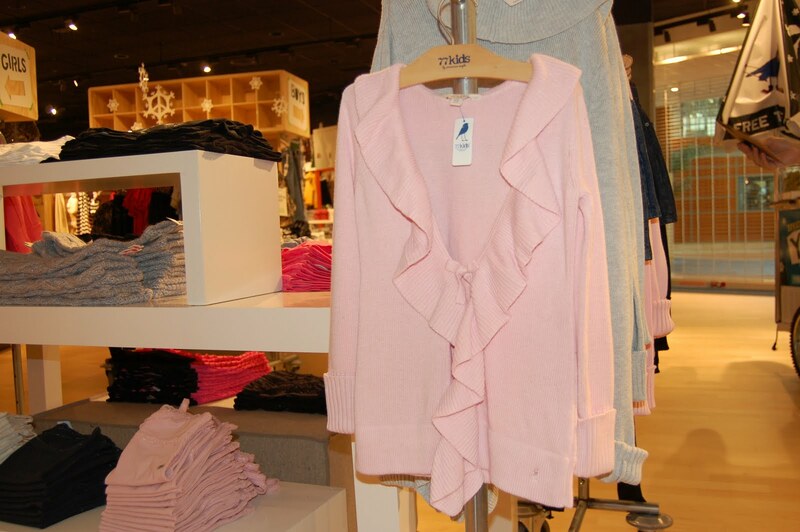 And if you don’t have young kids, you can use it at ANY American Eagle store! Go create your snowflake, then come back here and leave a comment. You can leave a comment for each snowflake you can create. On December 6th, I will select a winner via a random drawing from all eligible entries and someone will be getting the $50 gift card in time to do some Christmas shopping! 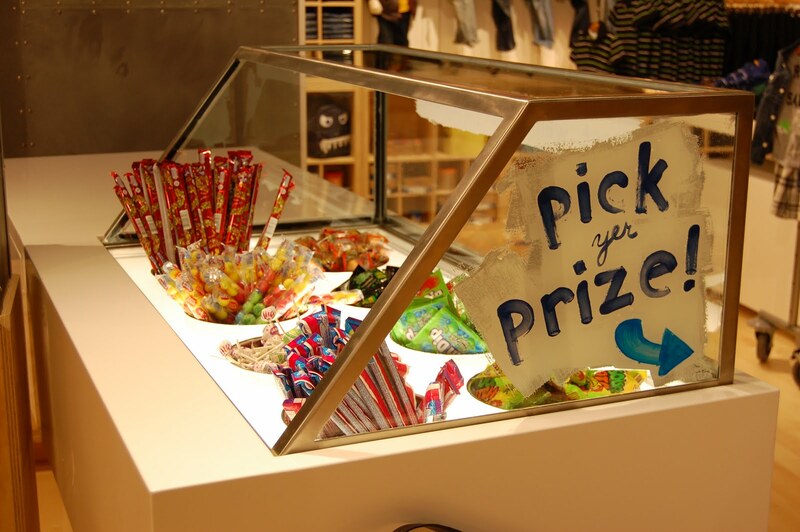 So while you’re out doing your Christmas shopping, stop by 77 Kids and make a donations (remember – they can be as small as 77 cents), and in the meantime, make a snowflake (or 20) and maybe win a cool prize. Fine print: I am being compensated for participating in the Wish-4-Snow charity initiative , but they were in no way involved in the content of this post. I am entirely serious when I say that 77 Kids is a great company who cares about the community. 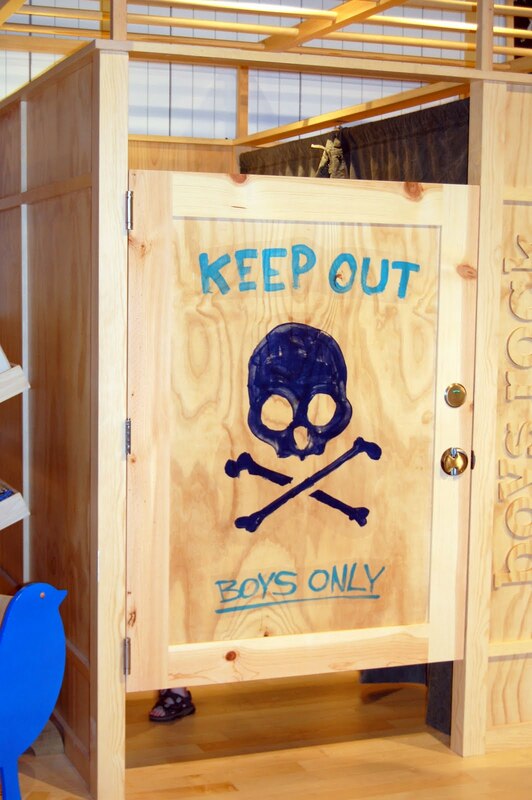 And if you visit their store, you’ll see how much thought they have put into creating a great shopping experience for moms shopping with kids (also known as “Hell: Living”).